We have always believed that variety is the spice of life and having a diverse client base is both an advantage to our clients – in terms of creative thinking, transferable tactics and the ability to look at challenges differently – and our team. Whichever area they operate in many business face a common challenge – that of awareness among their target audiences and stakeholders and a need to educate and inform them. 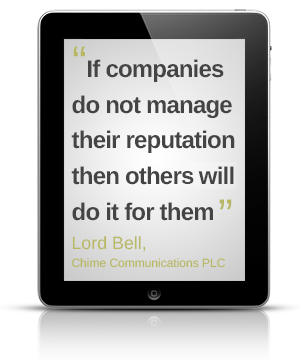 We are specialists in raising and maintaining a positive corporate reputation for our clients ensuring they are creating the right impression, both externally and within their organisations.